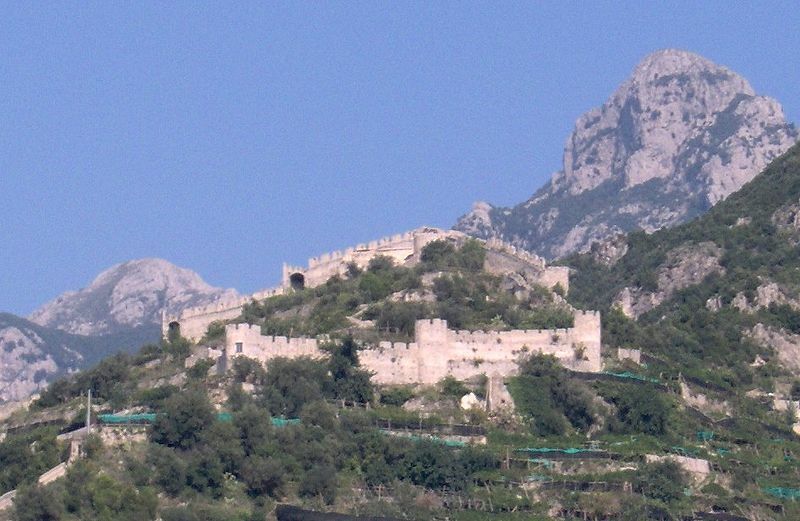 Maiori is one of the villages of the Amalfi coast and as such is part of the World Heritage Site for twenty years. It is one of the largest municipalities of the Amalfi coast and you can easily go there from Salerno and Naples by bus or by car. Another alternative is to go there hiring one of the professional drivers that you can contact via BookingNaples, so you can travel safely in vehicles with all the comforts. In Maiori you can visit places that prove its very ancient and troubled history. In its historical centre it is possible to find monuments and small museums that testify to all the various phases: Etruscans and Romans, the Amalfi Republic, Saracens, Normans, the Sicilian Reign and so on. Among the most beautiful characteristics of Maiori stand certainly out the beaches, characterized by landscapes of strong impact, sometimes because not excessively contaminated by humans. The beaches are characterized by a dark sand due to the volcanic origin. In addition to the main ones you can also go to other smaller ones of great charm such as those of Erchie; the beach of Glauco; Capo d’Orso and Cala Bellavia. Another attraction and landmark of the place to visit is the cave of Pandora, a cave in the sea to visit on boats or pedal boats. Besides having historical importance and some of the best beaches of the Amalfi coast, Maiori offers the possibility to go in some of the most beautiful green areas. 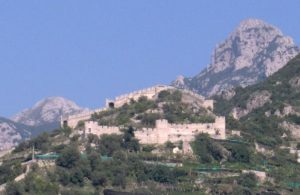 The territory of Maiori also includes a part of the Lattari mountains, one of the most important mountain ranges of the Campania region from which many of the local products come from which make the local cuisine unique. Among the architectures to be seen stand out the Collegiate Church of Santa Maria a Mare, a sixteenth-century church that stands on pre-existing churches. The same applies to the church of San Rocco, another important building located in one of the main squares of the town. Among the non-religious architectures stand Palazzo Mezzacapo, situated in one of the central streets of the town; and the castle of San Nicola de Thoro-Plano, dating back to the 9th century.